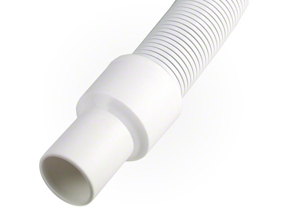 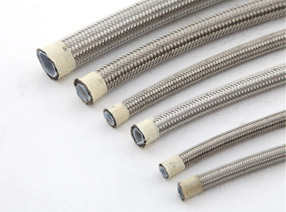 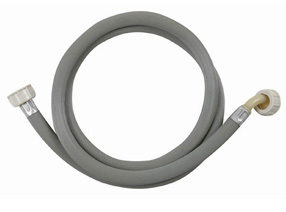 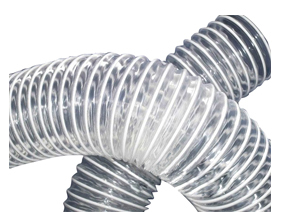 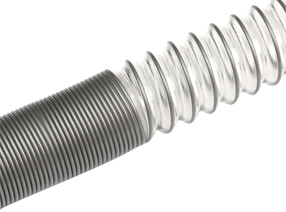 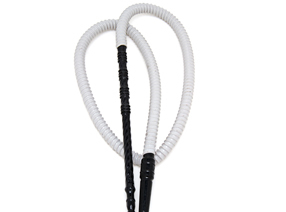 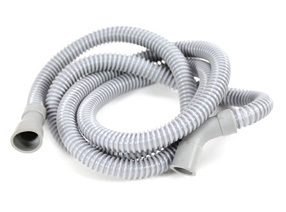 Wuxi Rongyi Plastic Electric Appliancal Co., Ltd.
Wuxi Rongyi Plastical Electrical Appliance Co., Ltd. is amongst the leading manufacturers and exporters of high quality vacuum cleaner hose, reinforced suction hose, hookah hose and swimming pool vacuum hose etc. 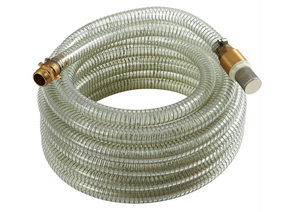 We have been focus on hose from 1998. 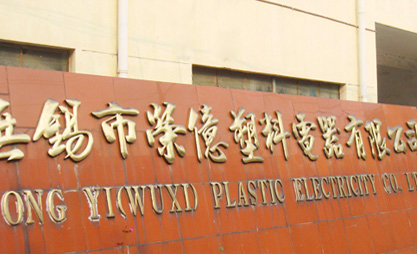 A wide range of products find extensive application in home appliance,agricultural segment, electricity projects, refineries other industries.